Just two days before Ultra Music Festival’s twentieth anniversary, marketing manager Albert Berdellans announced their acquisition of Winter Music Conference. For ten years, both UMF and WMC worked alongside one another to bring incredible electronica music to Miami. This wonderful partnership severed ties in 2010 with both UMF and WMC blaming one another for the split. By this point, UMF had exploded in such popularity that there seemed to be little need for such a partnership, while in recent years, WMC has seen a considerable decline in attendance. 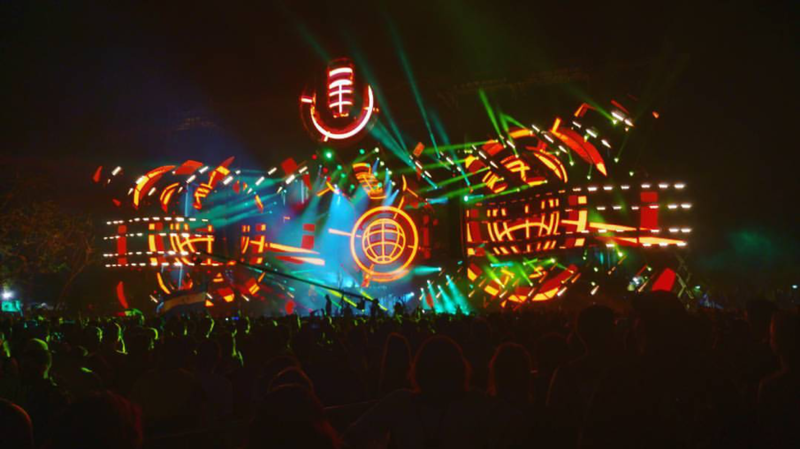 Today, UMF is considered in the top five global electronic music festivals. Bill Kelly, WMC’s co-founder, will remain onboard as the conference’s brand ambassador and to offer his input for WMC. Berdellans also announced that UMF would be expanding to Beijing and Shanghai, bringing the festival’s global additions to 47 events and additional festivals, spanning 24 countries. Ultra Music Festival Miami begins today, and concludes on Sunday, March 25.